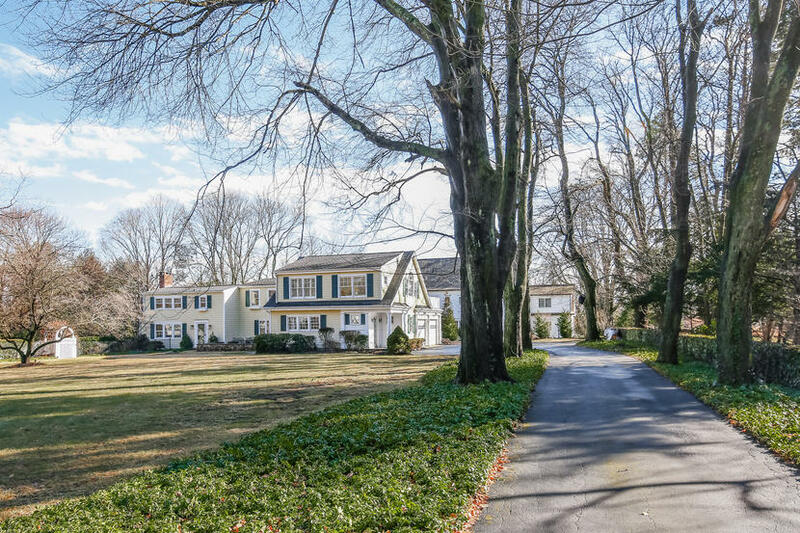 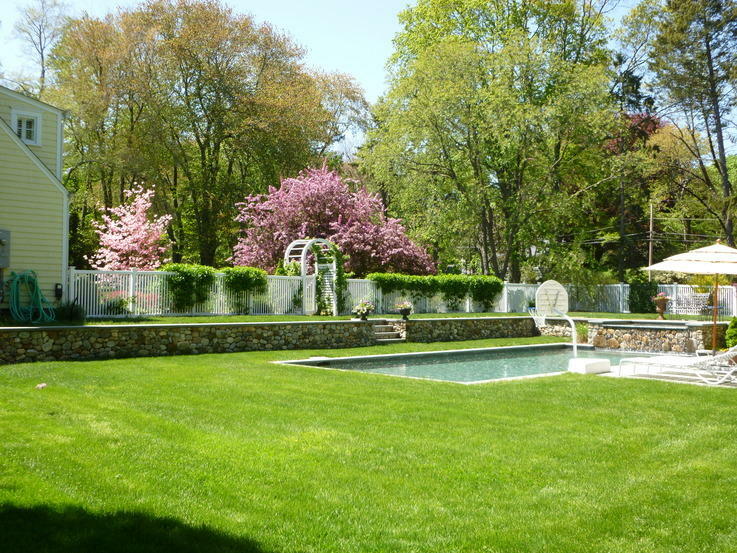 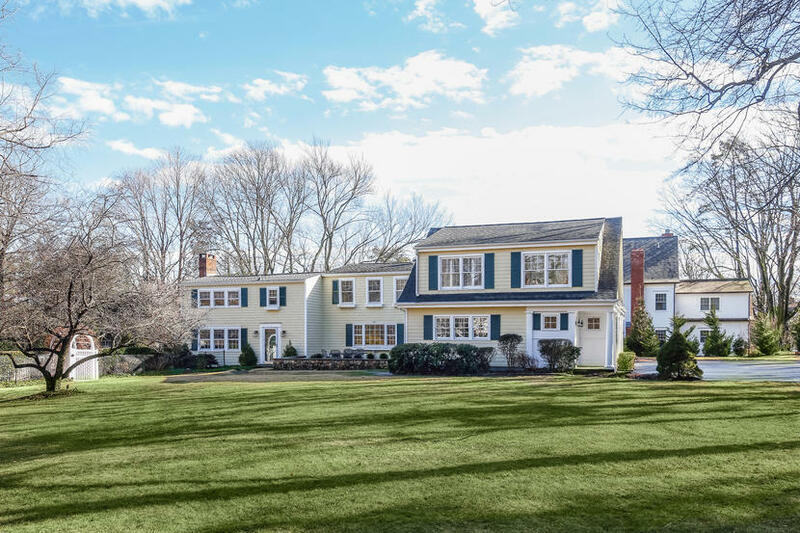 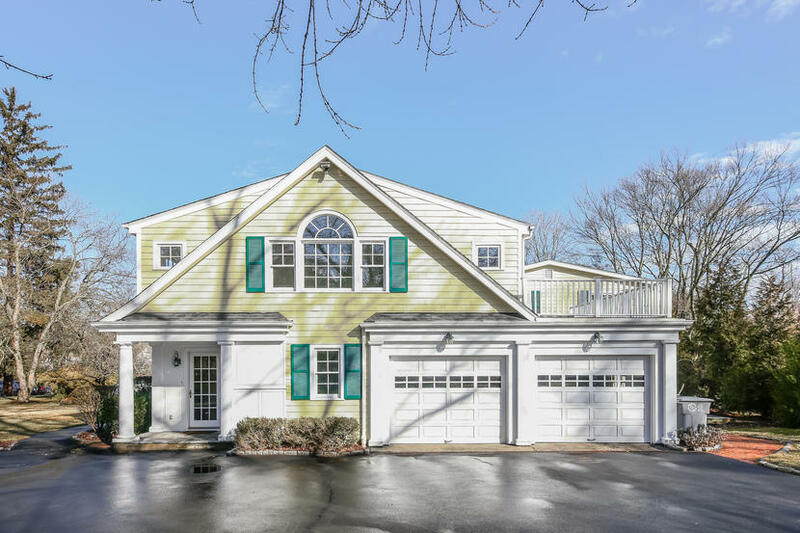 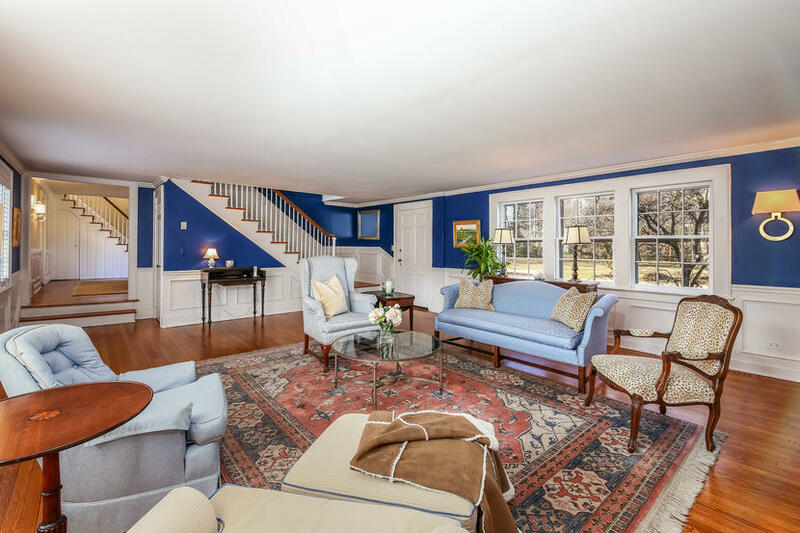 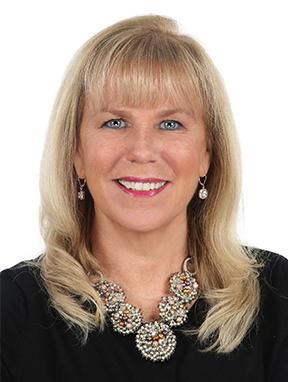 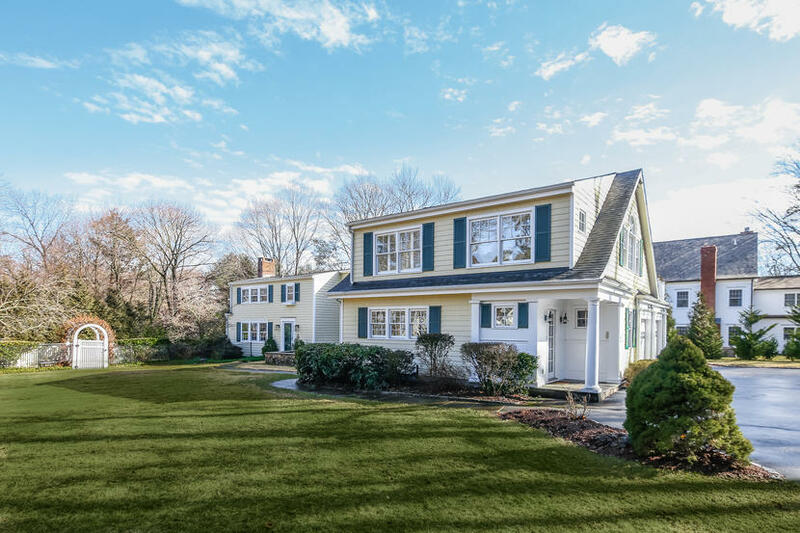 2 Meadowbrook Road, Darien, CT, Connecticut 06820. 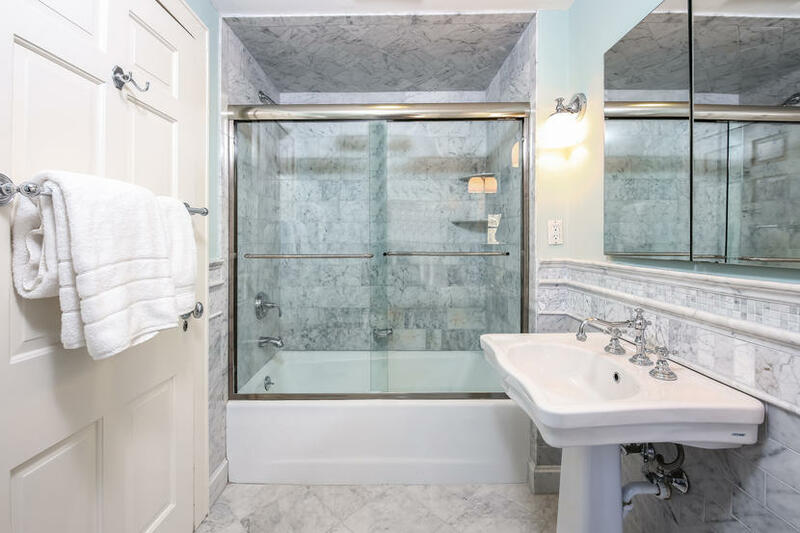 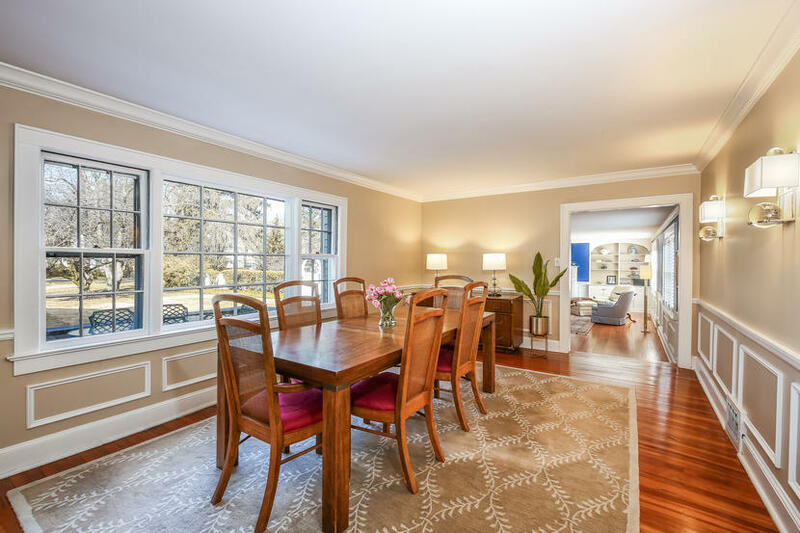 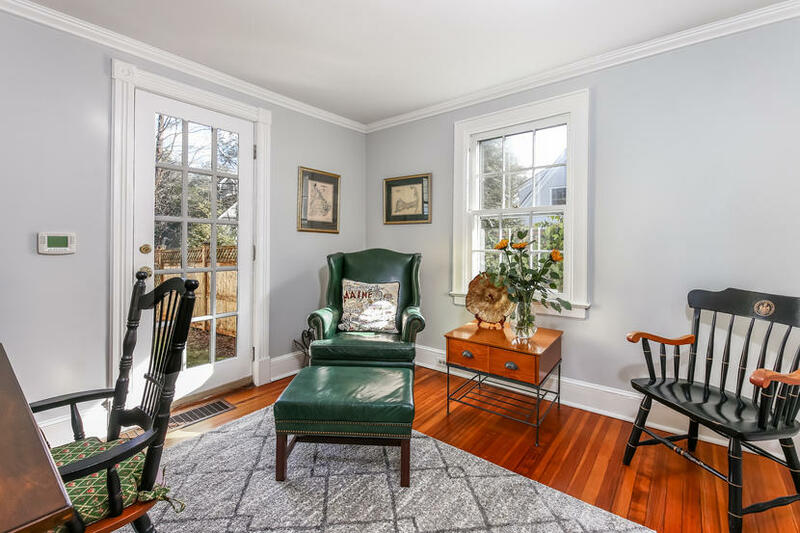 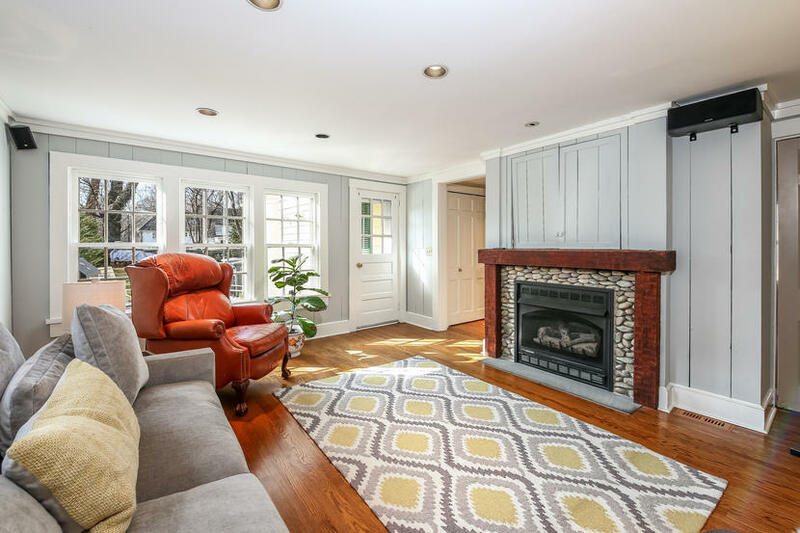 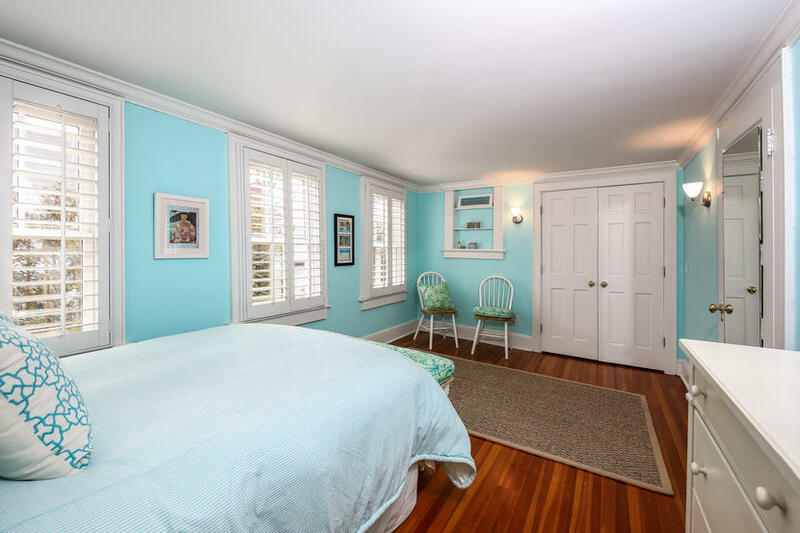 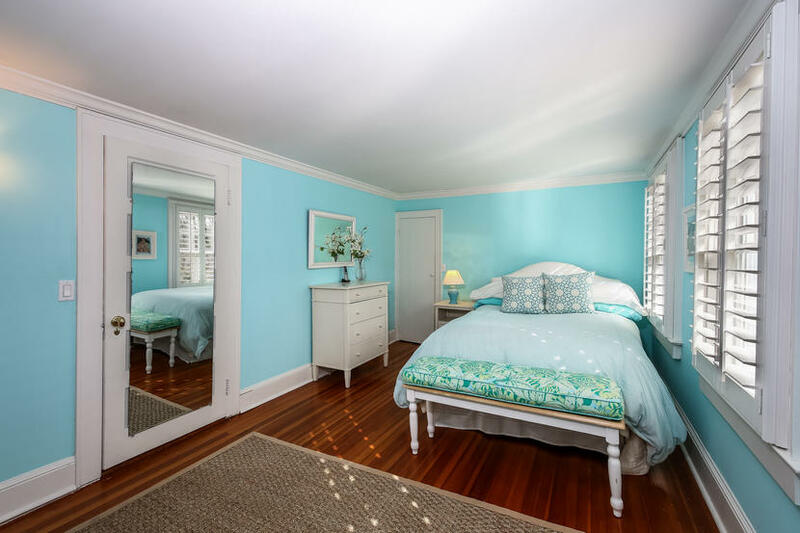 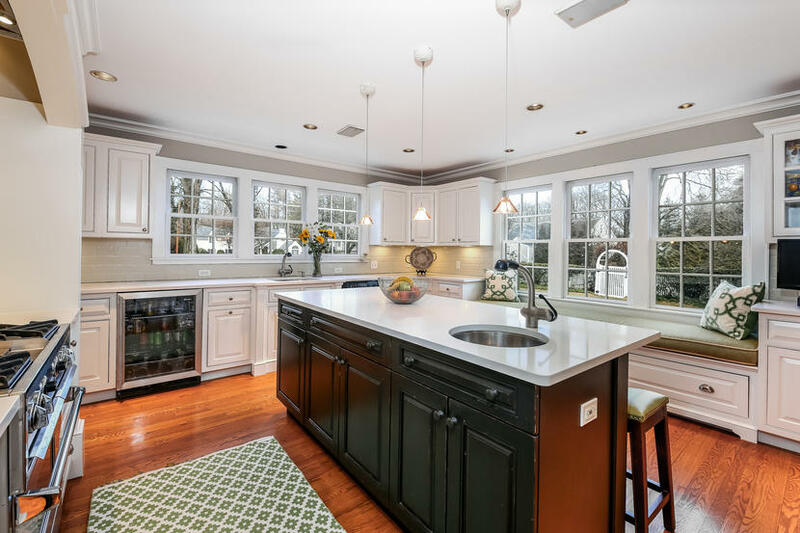 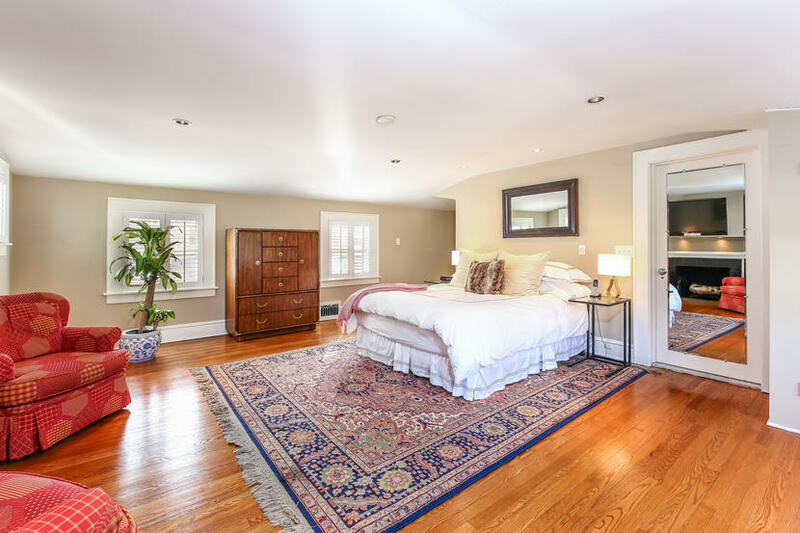 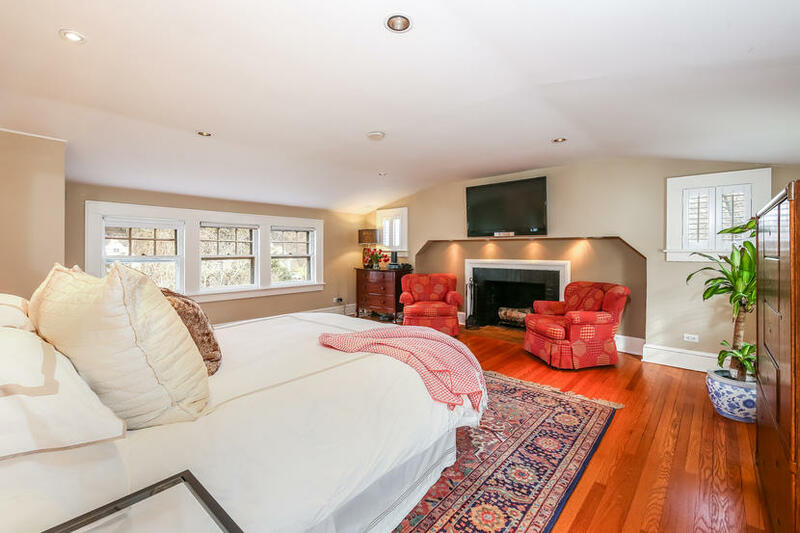 Originally built in 1900, this charming updated Colonial has the warmth of home built in another time coupled with the updated needs for today's lifestyle. 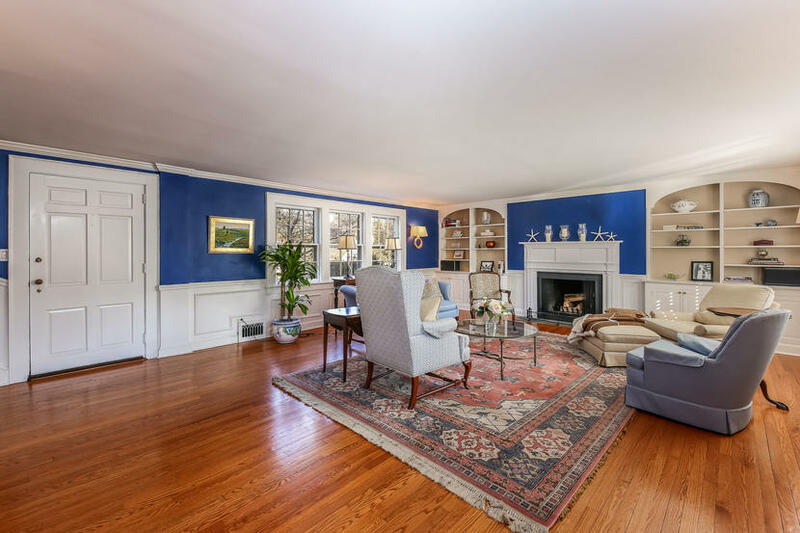 This distinguished home offers four fireplaces. 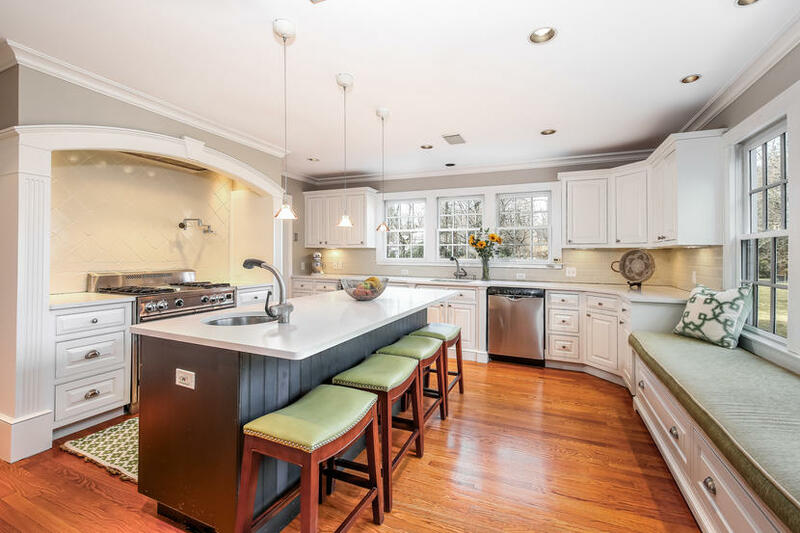 Main rooms include a freshly painted kitchen including subzero fridge and freezer. 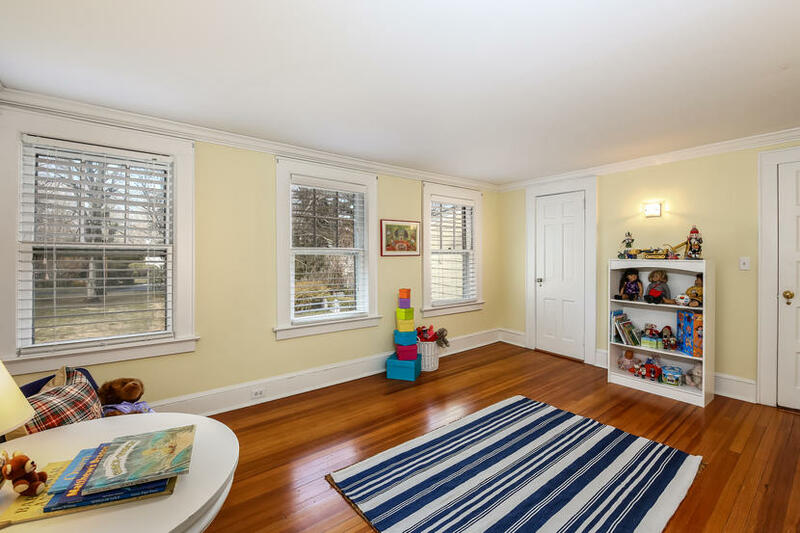 Attached family room leads to the gracious dining room. 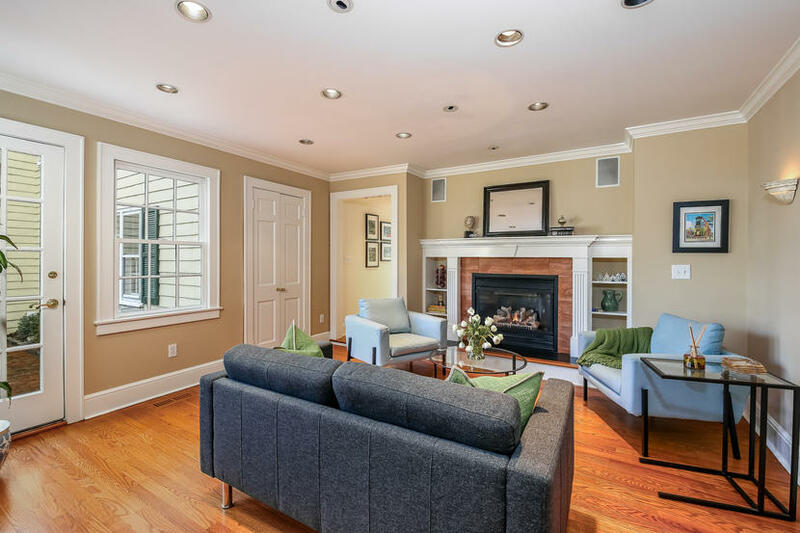 A generous living room sits beyond and has built in bookshelves and a wood burning fireplace. 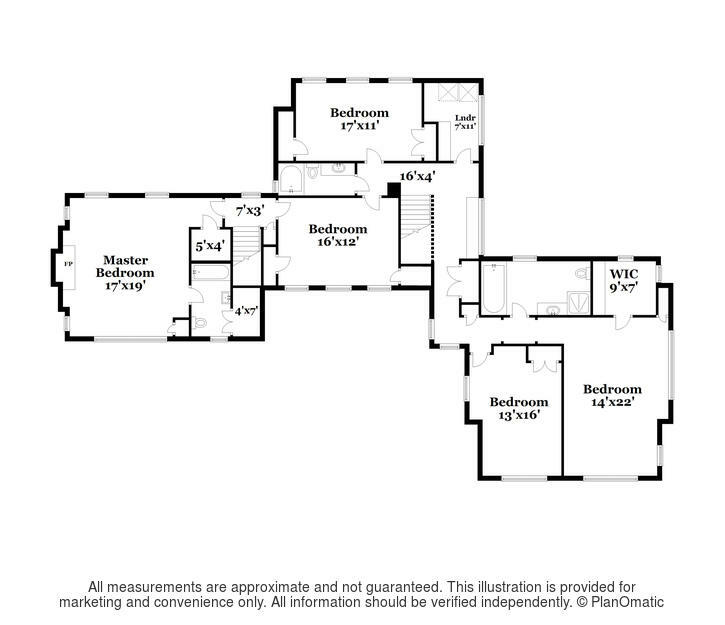 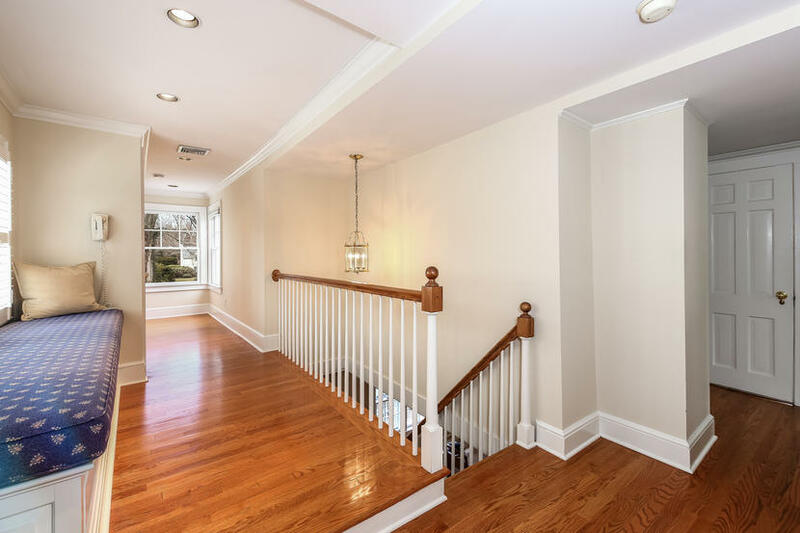 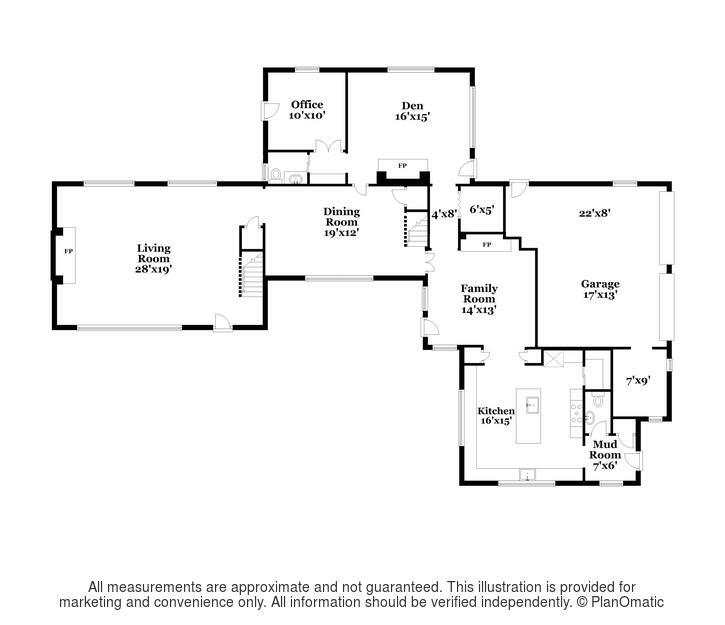 Two staircases provide easy access to the second floor that offers 5 bedrooms and 3 full baths. 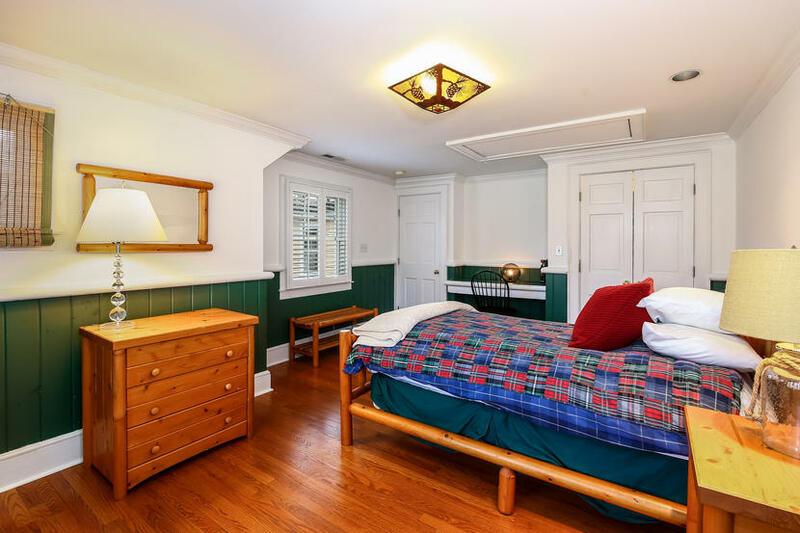 The guest room could double as a second master. 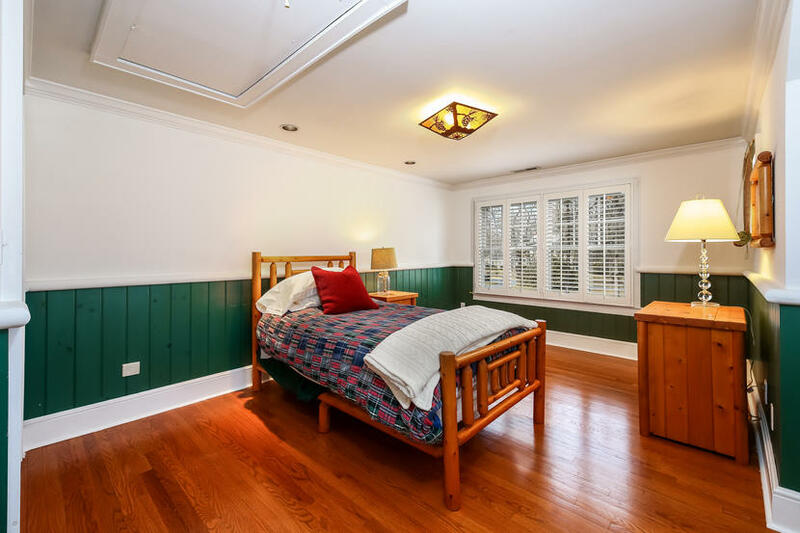 Charming details abound that add to the character of the home. 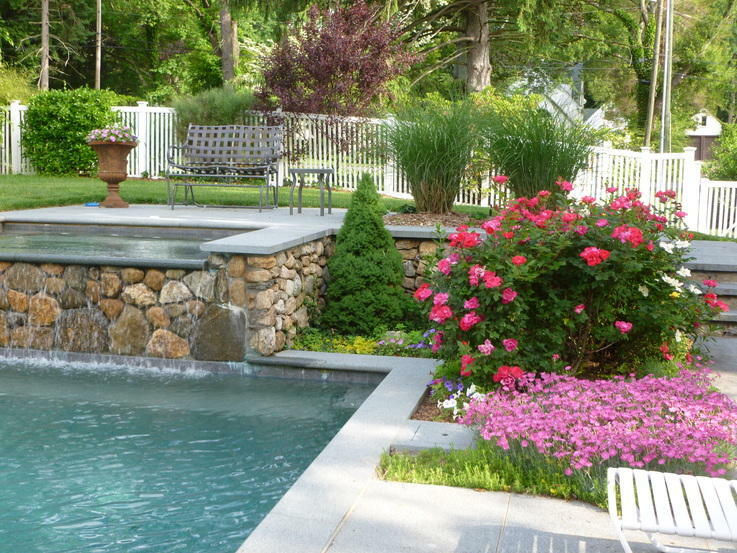 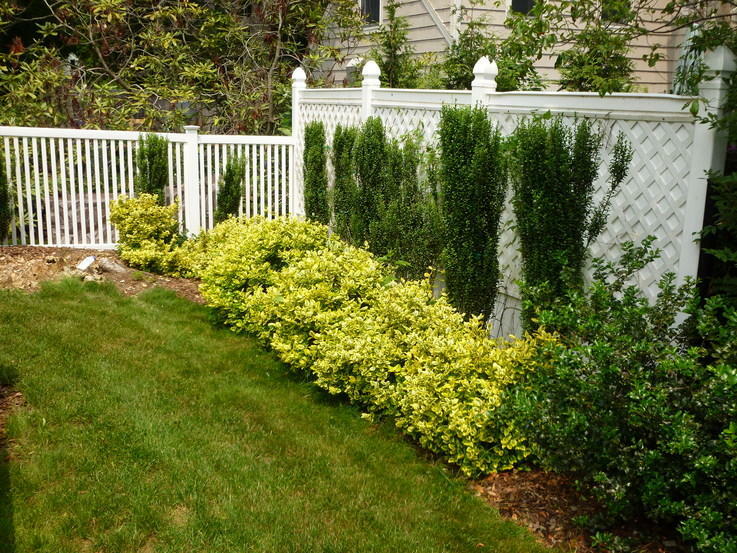 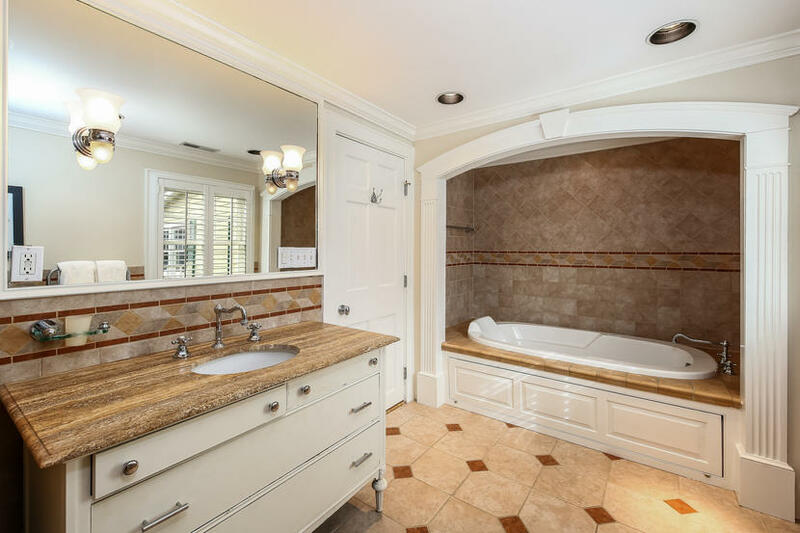 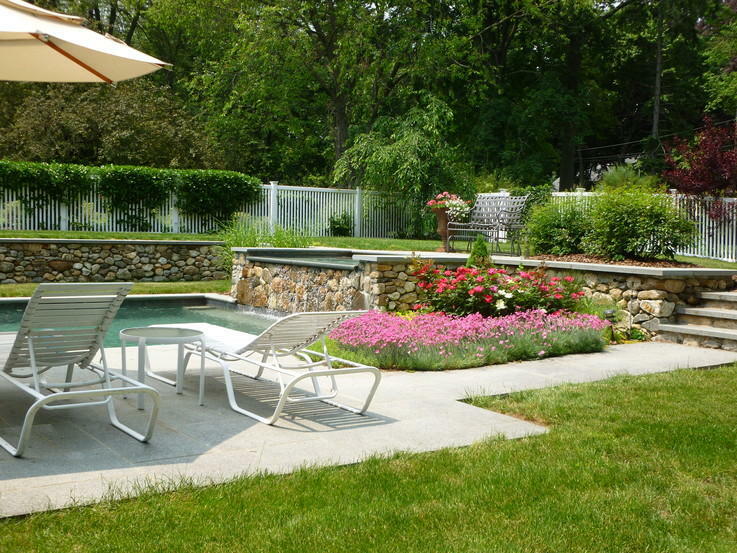 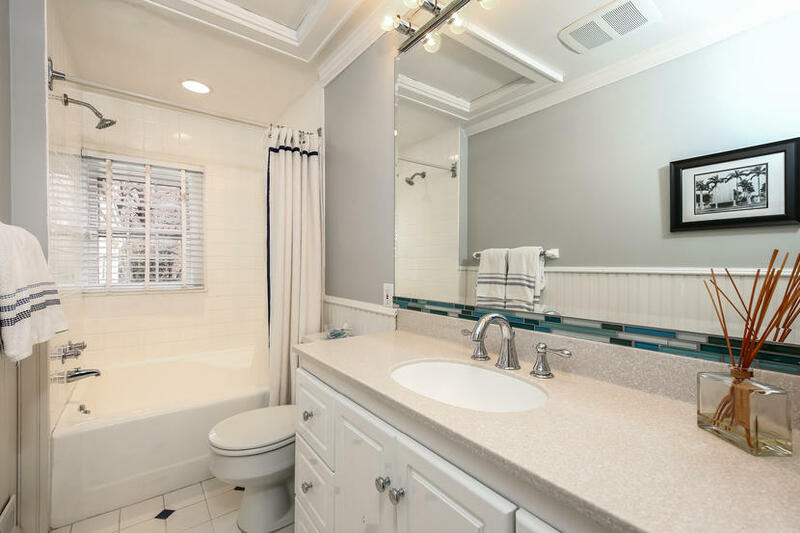 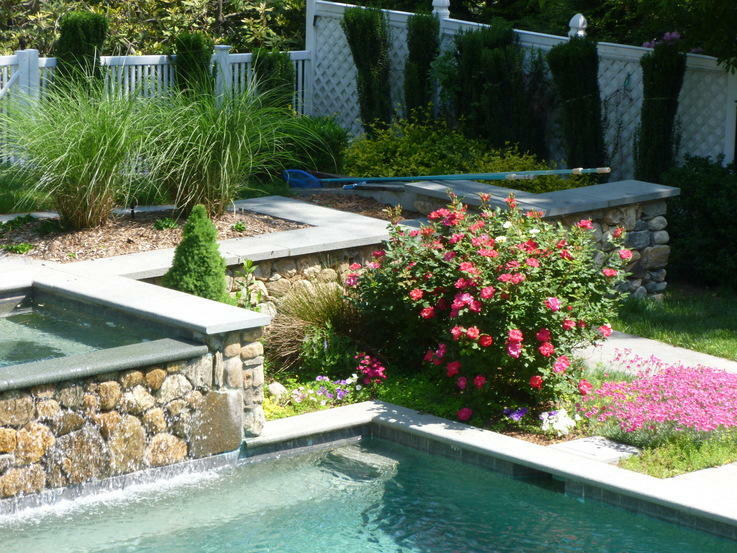 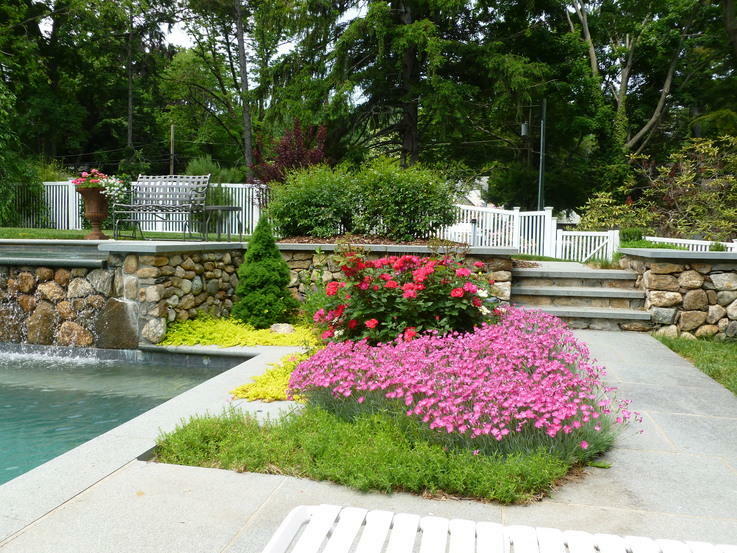 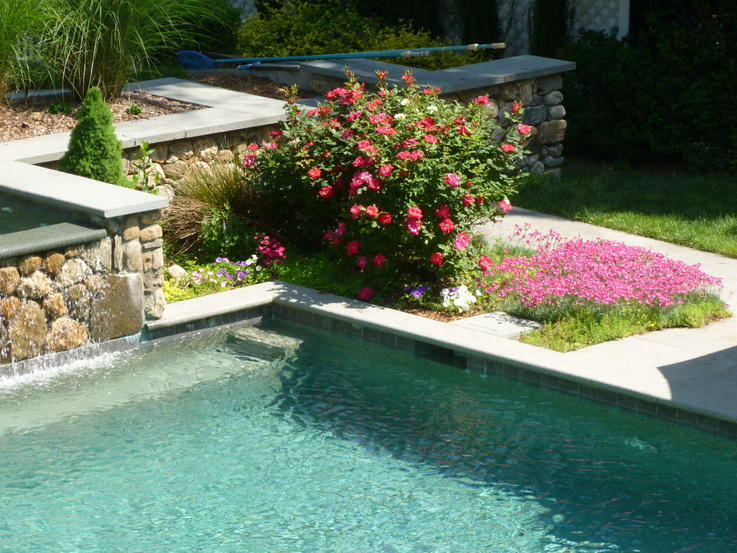 This property has pool/spa and mature plantings. 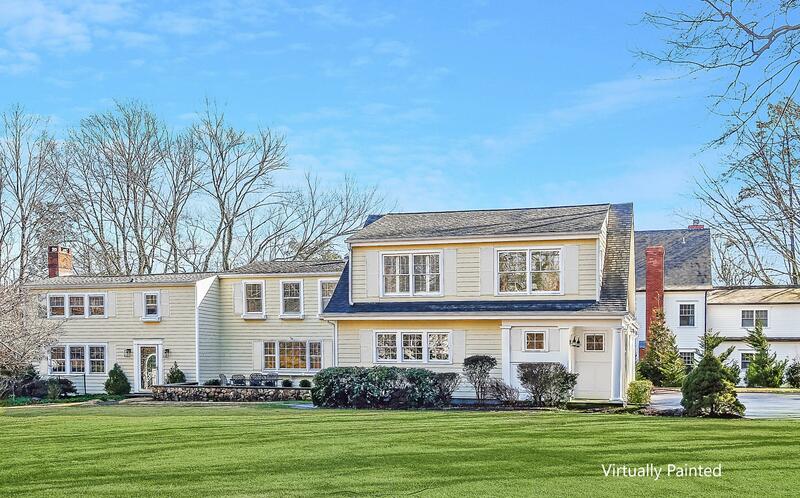 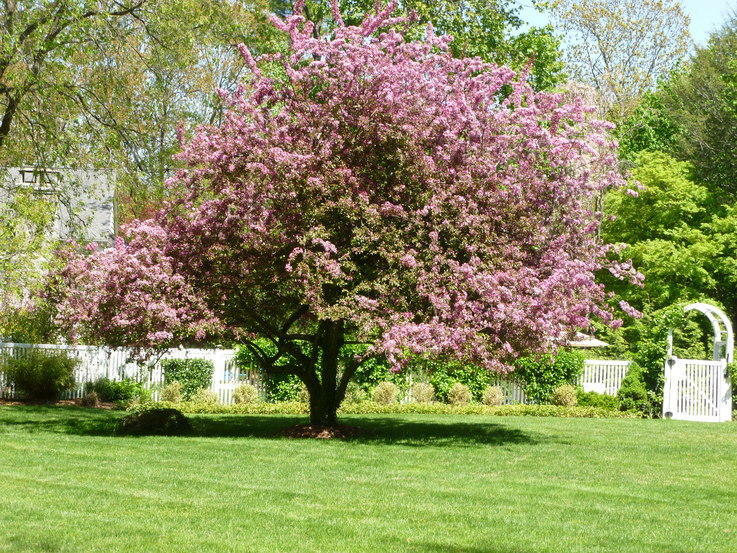 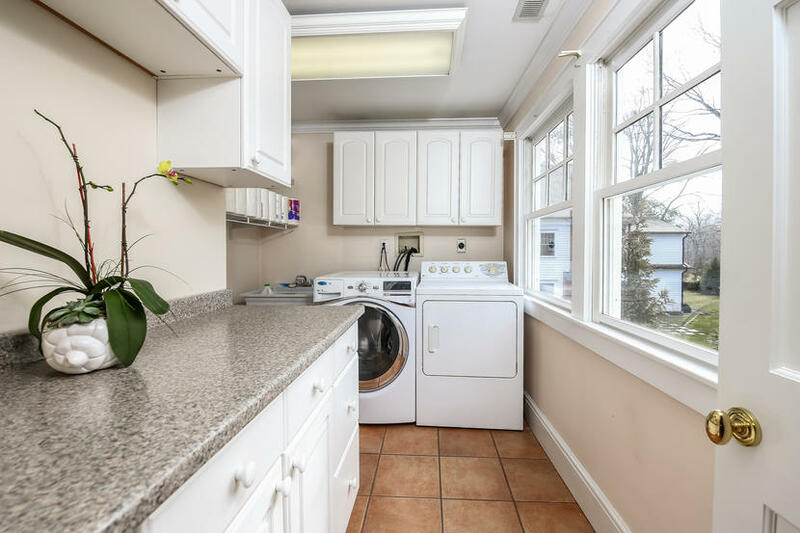 This bucolic setting is less than a mile to Darien train station and just minutes to Cherry Lawn park.